Kyle Edmund suffered a straight-sets defeat to Roger Federer in their last-16 match at the Indian Wells Masters. Kyle Edmund has split from coach Fredrik Rosengren, who is retiring from the tour to spend more time with his family. A corner of East Yorkshire will come to halt on Thursday morning as Kyle Edmund strives to become only the fourth British male tennis player since the Second World War to reach a grand slam final. Wimbledon Wrap: After yesterday’s flying ants and British success, how will Kyle Edmund and Jamie Murray fare today? 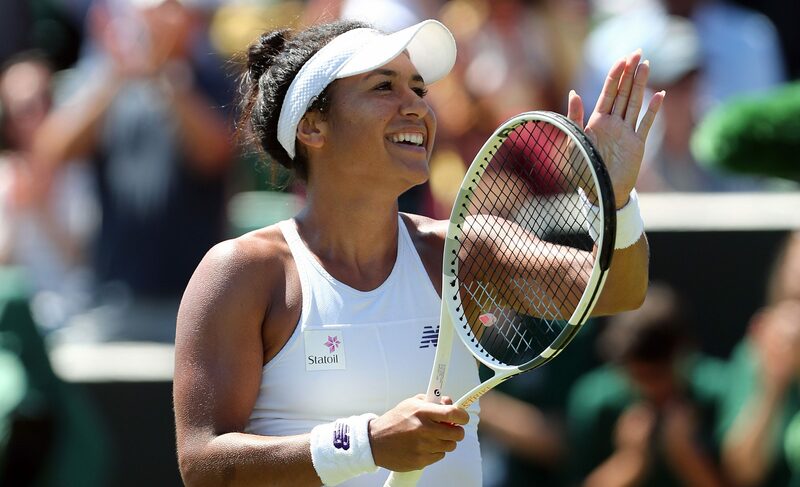 YESTERDAY at Wimbledon was marked by a swarm of flying ants and a swathe of British victories, so what can we expect from day four of the Championships?